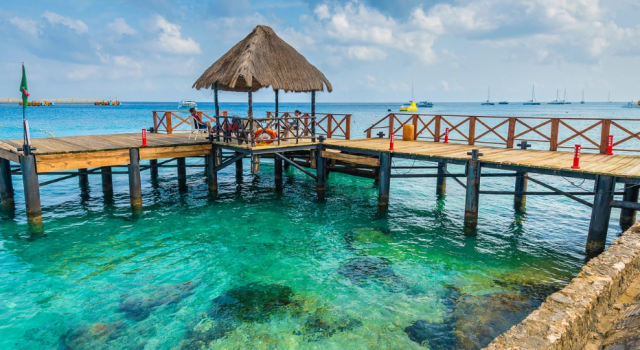 If you are on a budget or don’t want to go to far for your exotic vacation, you should consider Mexico or the Caribbean islands as a destination. That is why we bring you the El Cid La Ceiba Beach Resort for $107 a night. If you book now, you can save up to 30% on your stay compared to regular rates. 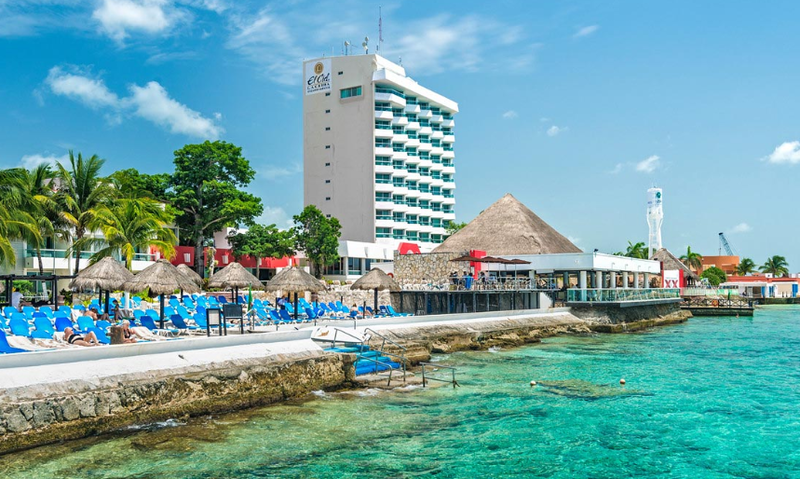 The location of El Cid La Ceiba Resort is ideal, it is only 6 miles away from Cozumel International Airport (CZM) and only 3 miles away from the center of Cozumel. 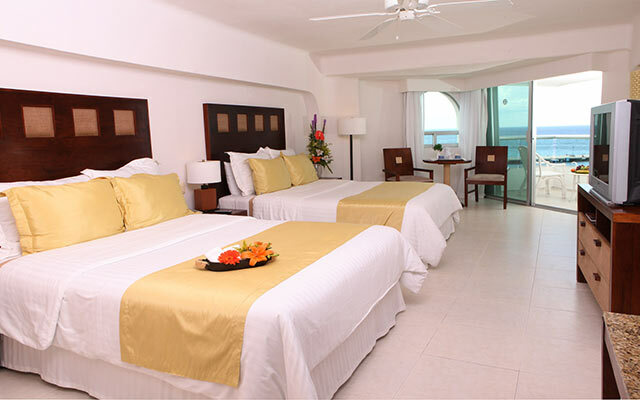 There are deluxe rooms and one bedroom suites at the resort. 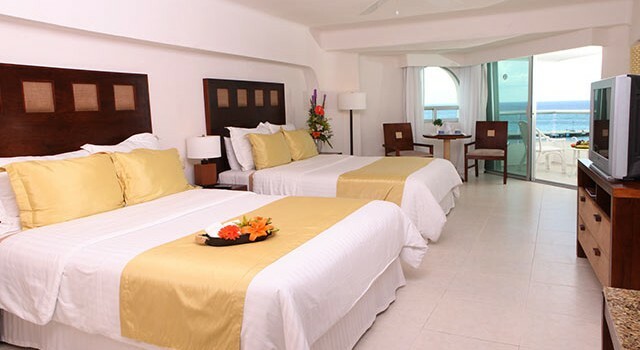 Deluxe rooms either have one double bed plus a queen Murphy bed or one king bed plus a sofa bed. To make you feel more comfortable, you will also have a pillow menu, furnished private balcony, sitting area, radio alarm clock, color TV with cable and marble bathroom with shower and bathtub. The suites of El Cid La Ceiba come with queen bed in the bedroom and Murphy bed in the living room as well as a fully equipped kitchenette. What would be a Mexican beach resort without a Mexican restaurant? La Chopa Restaurant has got classic local dishes that you can try on the oceanfront while you enjoy view over the sea and the pool. Fresh salads, brick oven pizza and other favorites await in the other dining spot of El Cid La Ceiba Beach Resort, Trattoria Di Salvatore. There is also a swim up bar at the resort where you can get refreshments and nice drinks. Guests can also book all-inclusive, European or Elite Club Service meal plans, depending on what is the most convenient for them and their families. For more activities, at El Cid La Ceiba Resort you will find a spa, fitness center, pools, jacuzzi, water sports and other things to keep you entertained. If you are a wise traveler, you know that research before a booking is very important. 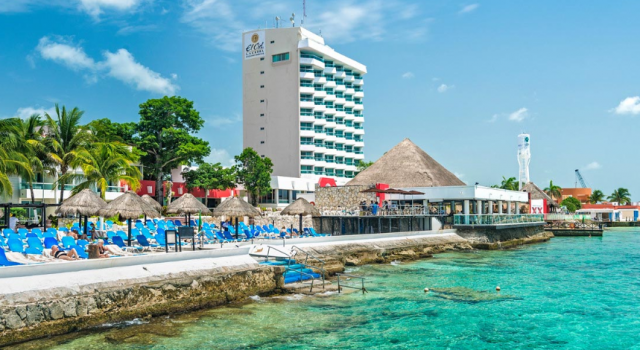 If you select from the box below some travel sites you like, or even all of them, and compare them for your travel dates, you can find lots of similar beach resorts in Cozumel or the area. 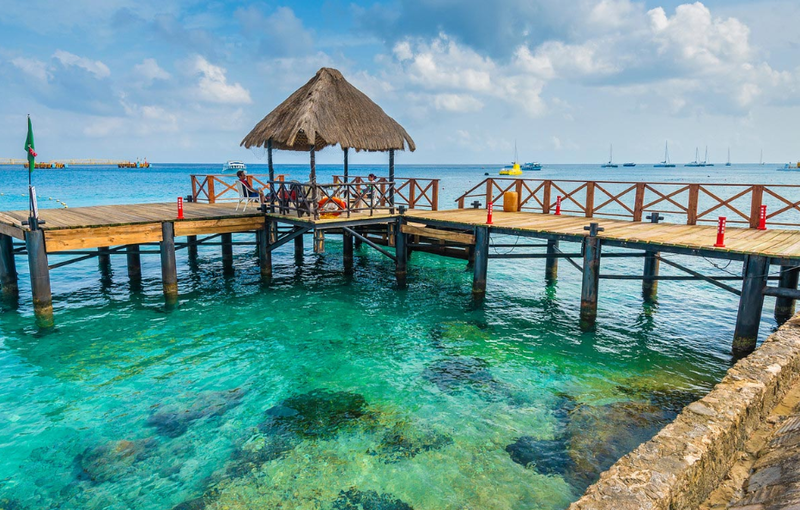 Pick the perfect resort for your travels and start writing a packing list.